Pokemon » Brewology - PS3 PSP WII XBOX - Homebrew News, Saved Games, Downloads, and More! 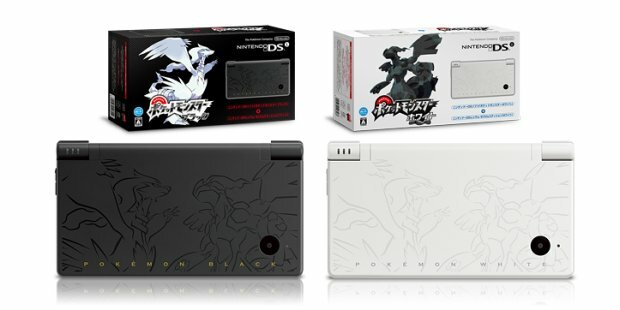 Looks like next month, on November 20th, two new DSi systems will be released featuring two of the legendary pokémon from the new Pokémon: White and Black games for the DS. How much will they cost? Well, each will be ¥19,800 (US$239) and come with a copy of one one of the games.